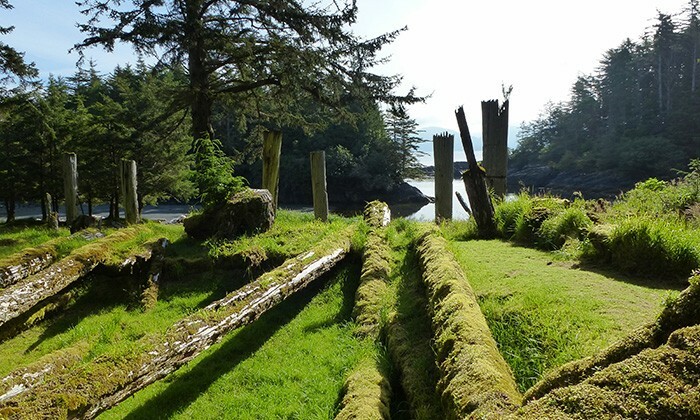 Locals call it the “Galapagos of the North.” The rugged West Coast archipelago of Gwaii Haanas National Park is uniquely protected from ocean floor to mountaintop. 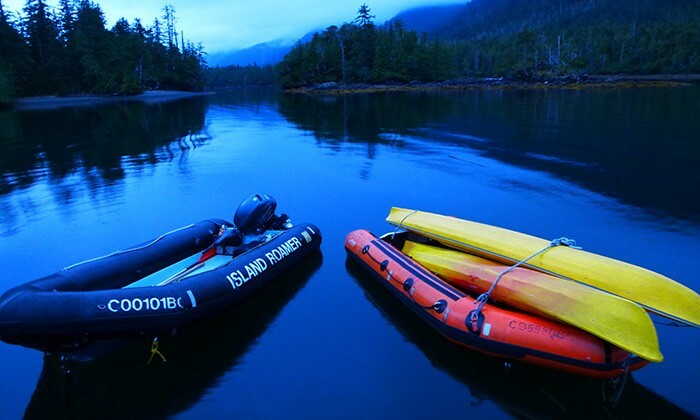 Only 2000 visitors are allowed each year into the 1470 square kilometre park, accessed by floatplane, kayak or boat. 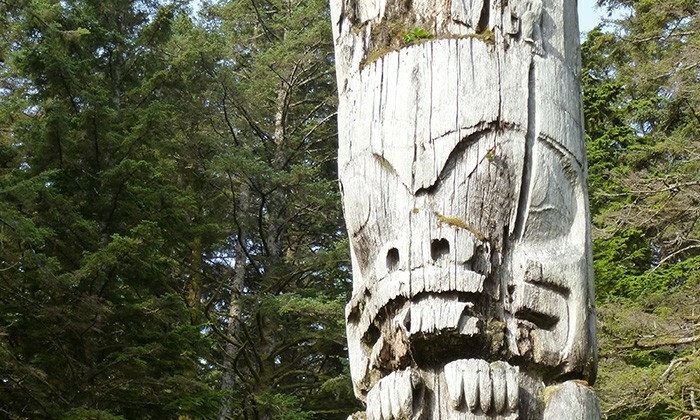 Yachts sail among the pods of whales and colonies of sea lions, with onshore excursions to explore old growth forests and haunting Haida totem polls. 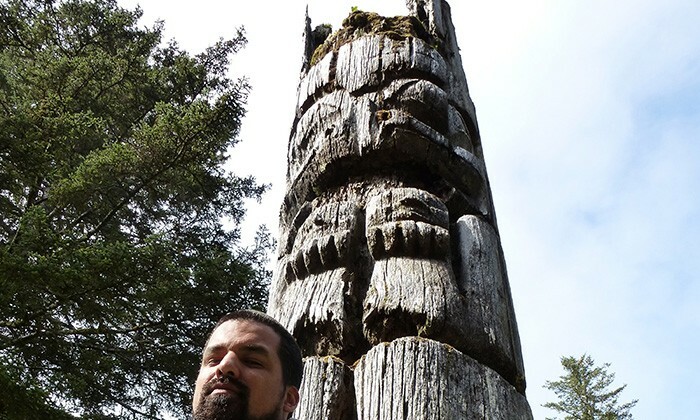 Seeing these 200 year-old poles for the first time, I am reminded of Machu Picchu, or Petra, or Stonehenge. Places on Earth that lure us with history, mystery, and undeniable significance. All delicious meals are catered on board. 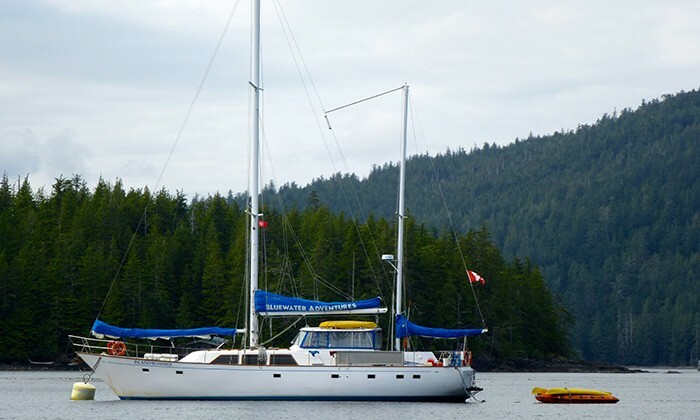 Where to Stay : Accommodation is on board the boat. 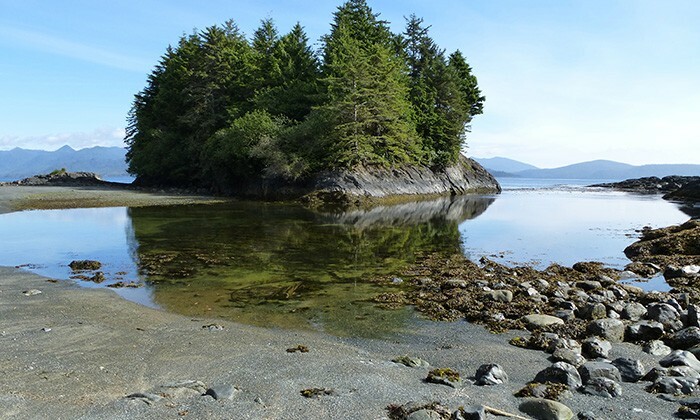 Air Canada flies twice daily during the summer months from Vancouver International Airport (YVR) to Sandspit International Airport (YZP). 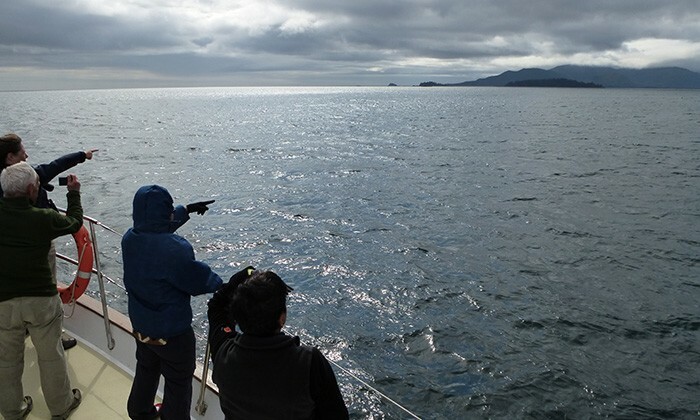 From here, you can either plan your own journey into Gwaii Haanas or meet your tour representative. 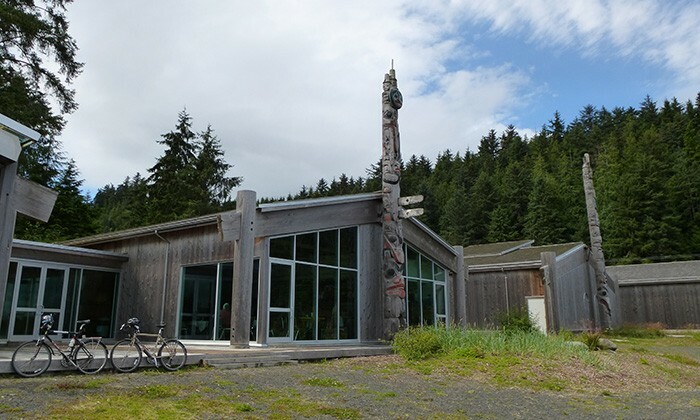 Spend some time talking to the volunteer Watchmen to learn about Haida culture, and visit the outstanding Haida Heritage Centre in Skidgate prior to your sailing. 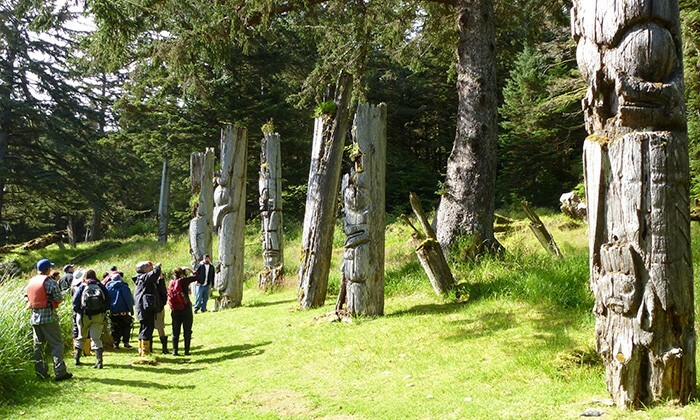 All visitors must have a compulsory briefing at the Parks Canada offices in Skidegate. You can really pack light for this one. 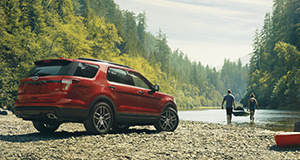 On a boat, space is at a premium, but fortunately you don’t need much. Comfy light clothing on board, and sturdy outdoor clothing off the boat. Nobody minds if you wear the same thing every day! 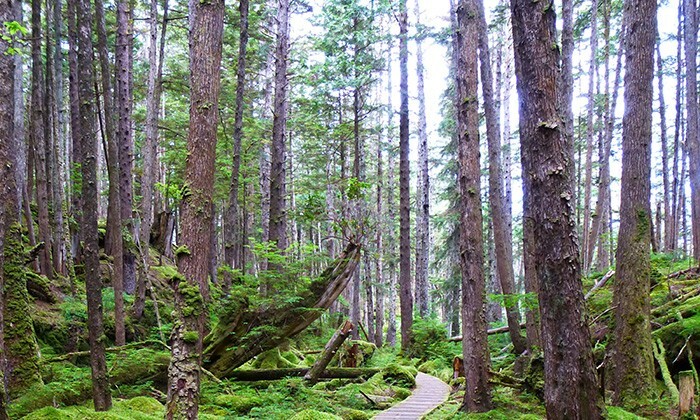 Does Canada's Haida Gwaii belong on the Global Bucket List?